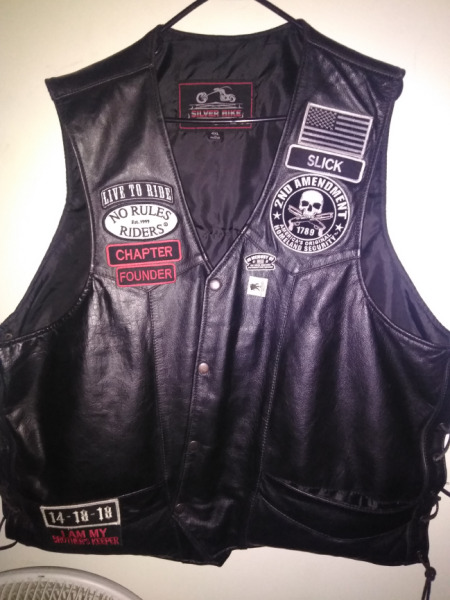 This Chapter Will Enable All Chapters To Interact. 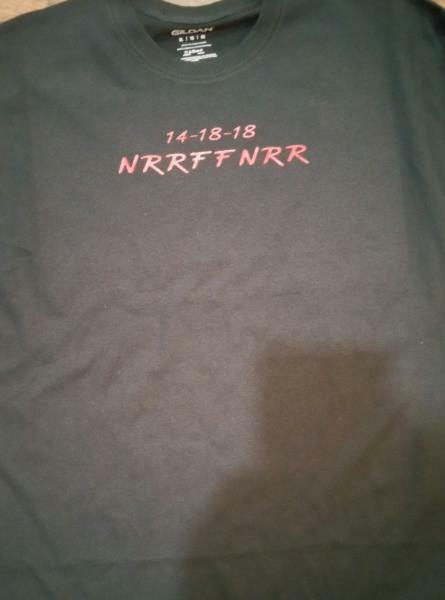 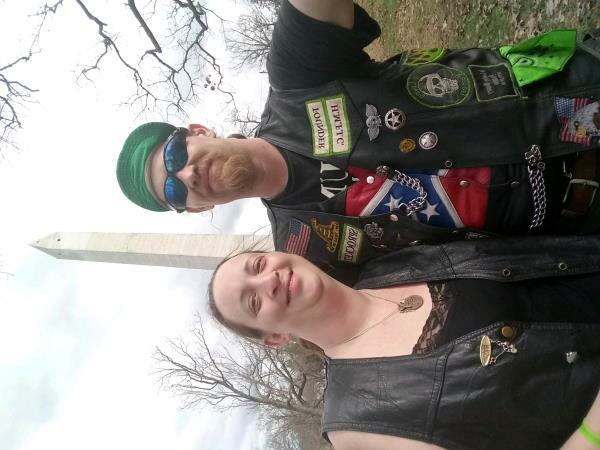 Post Pics And Events From Around The World. 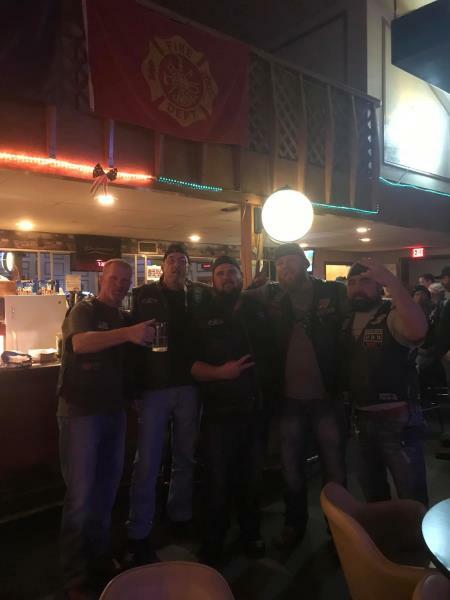 Click Thumbnails for larger display. 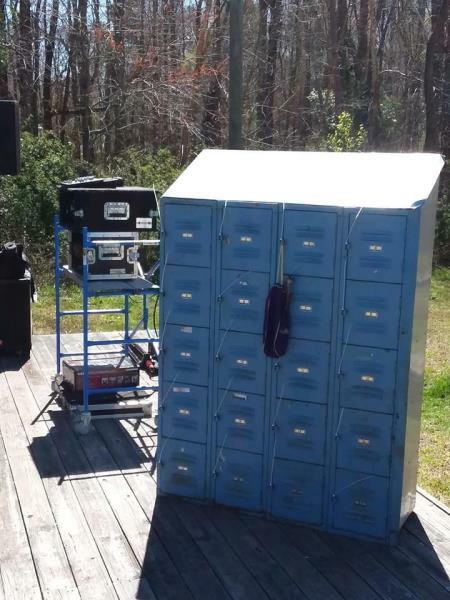 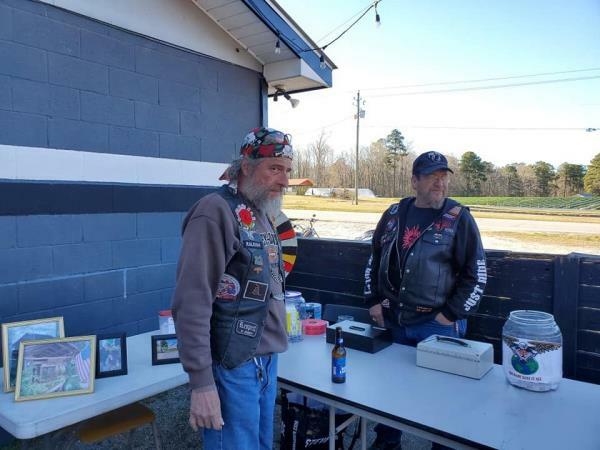 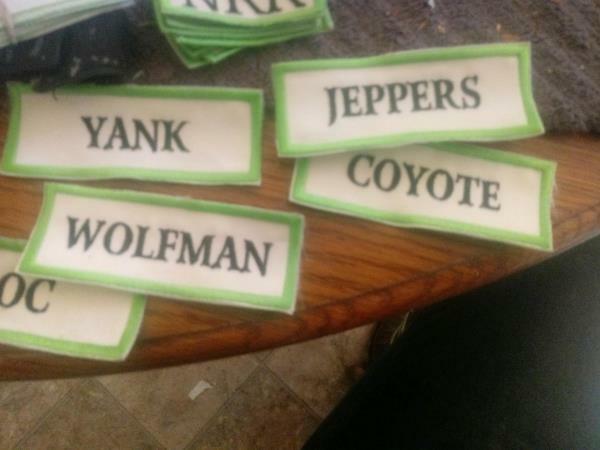 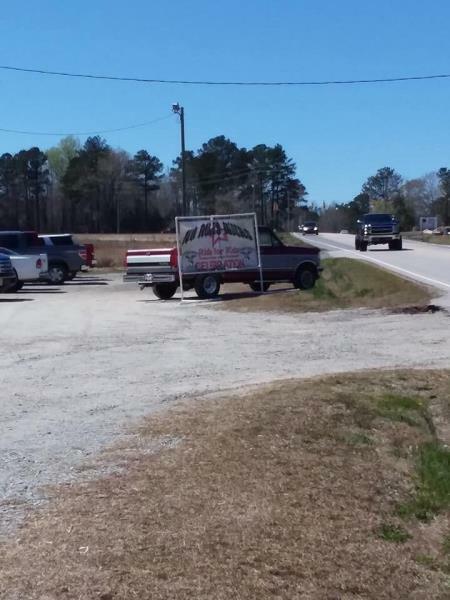 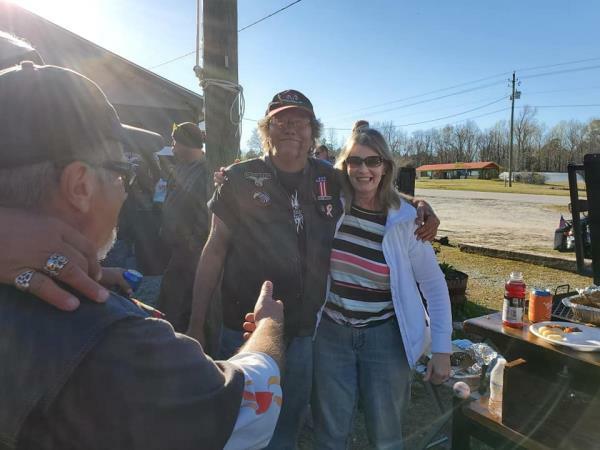 Storage Wars 3/23/19 - Eagle Keepers Chapter - Uploaded 4/22/2019 9:58:56 AM Eagle Keepers Chapter - Uploaded 4/22/2019 9:58:56 AM View Slide Show of all Photos in this Group. 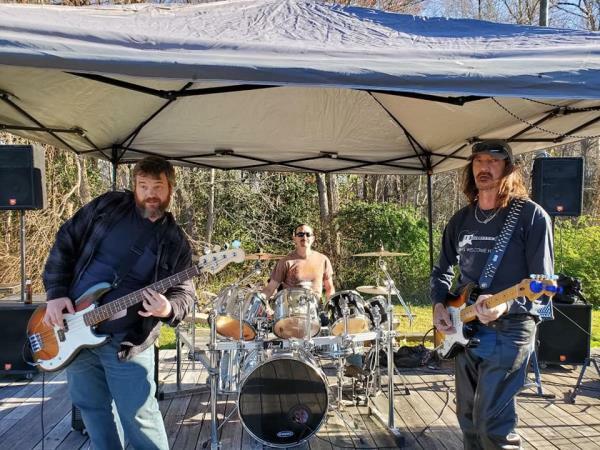 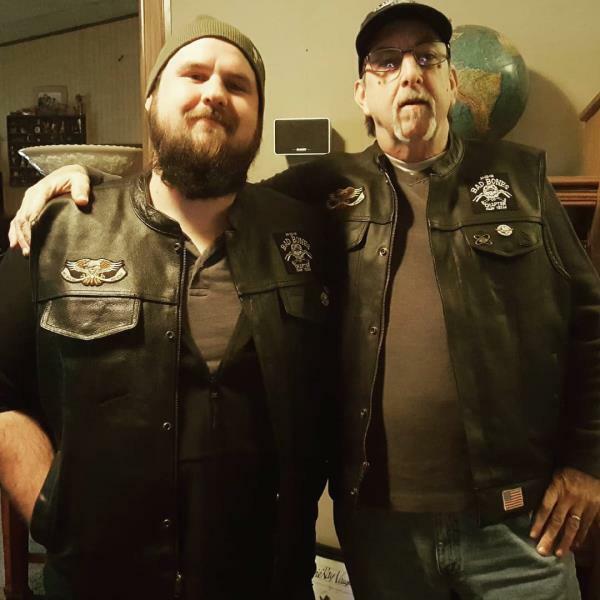 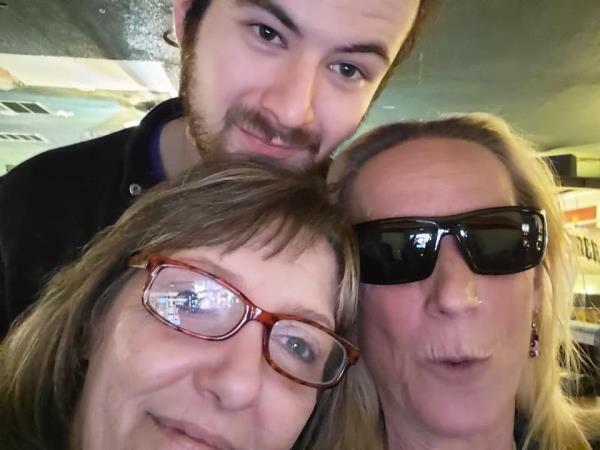 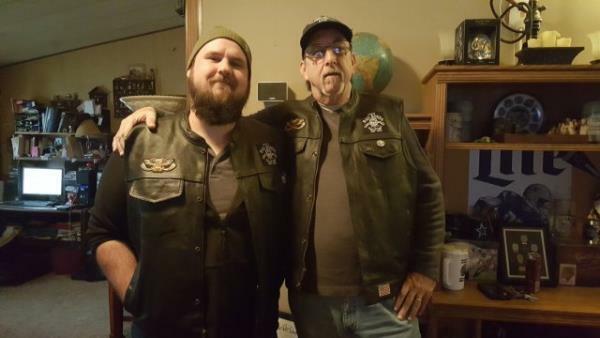 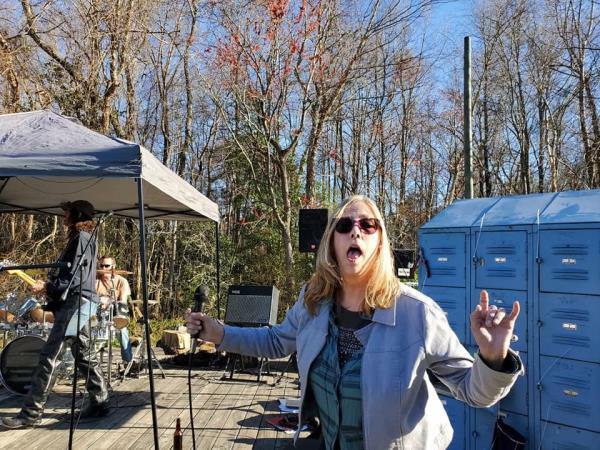 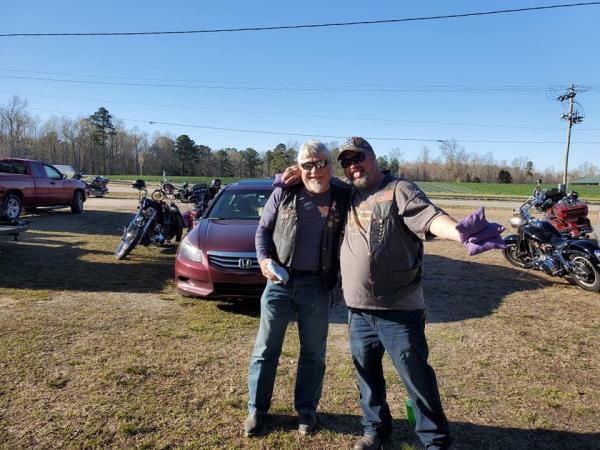 The Wrecking Crew - THE WRECKING CREW Chapter - Uploaded 4/20/2019 8:23:45 AM THE WRECKING CREW Chapter - Uploaded 4/20/2019 8:23:45 AM View Slide Show of all Photos in this Group. 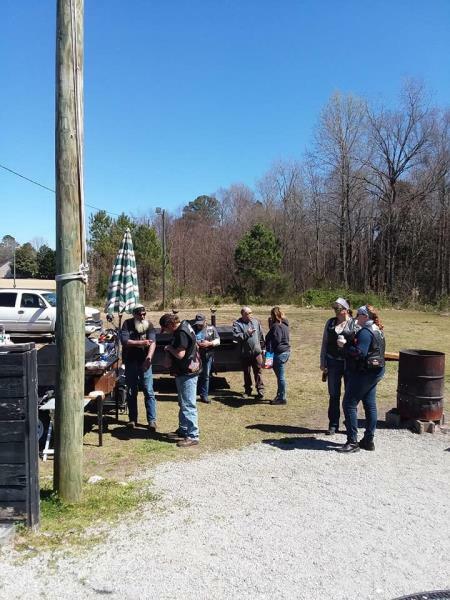 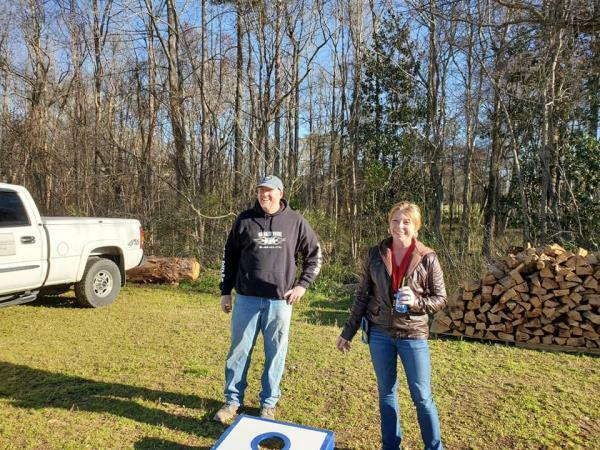 Tenn - Eliminators Chapter - Uploaded 4/19/2019 1:00:28 PM Eliminators Chapter - Uploaded 4/19/2019 1:00:28 PM View Slide Show of all Photos in this Group. 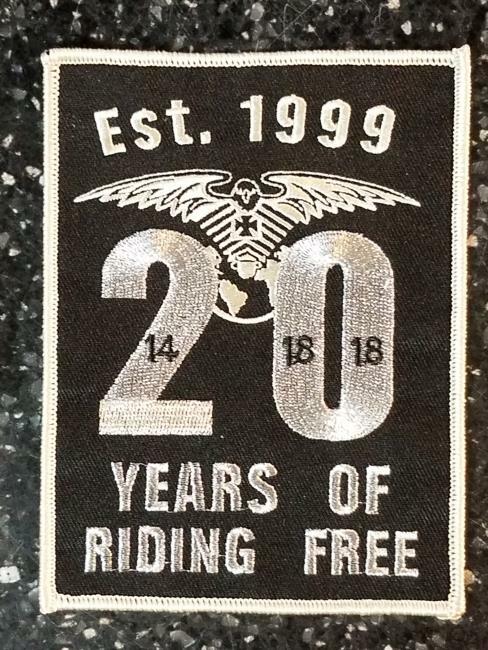 Free Riders Oregon - Free Riders Oregon Chapter - Uploaded 4/10/2019 11:06:32 PM Free Riders Oregon Chapter - Uploaded 4/10/2019 11:06:32 PM View Slide Show of all Photos in this Group. 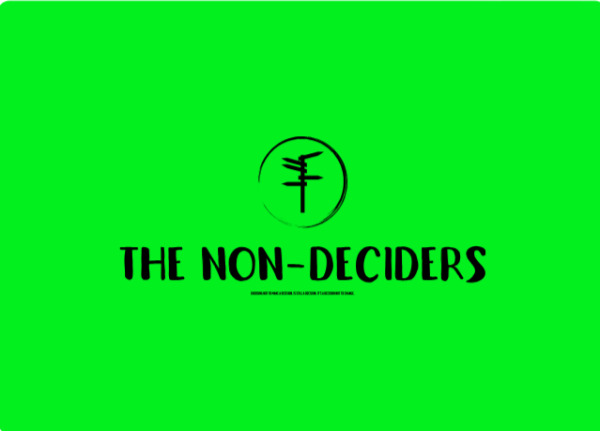 The Non-Deciders - The Non-Deciders Chapter - Uploaded 4/9/2019 3:25:11 PM The Non-Deciders Chapter - Uploaded 4/9/2019 3:25:11 PM View Slide Show of all Photos in this Group. 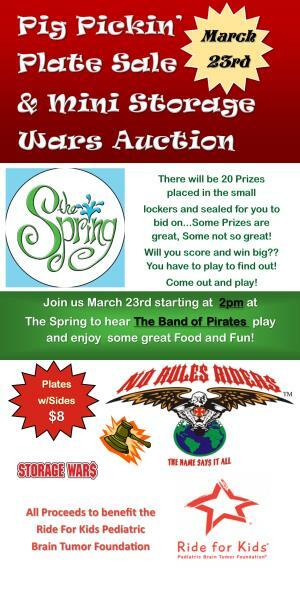 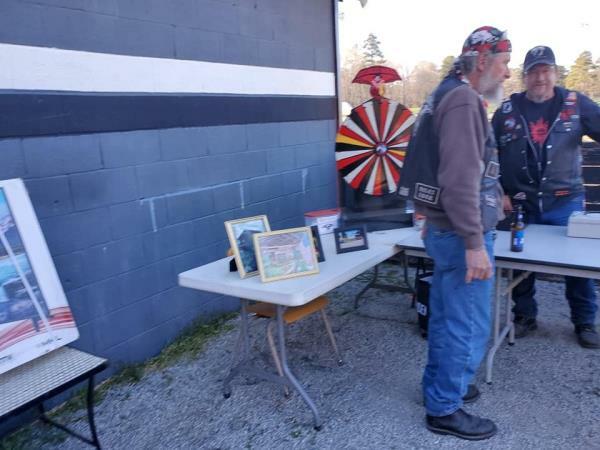 Free Riders Oregon - Free Riders Oregon Chapter - Uploaded 4/6/2019 11:12:04 PM Free Riders Oregon Chapter - Uploaded 4/6/2019 11:12:04 PM View Slide Show of all Photos in this Group. 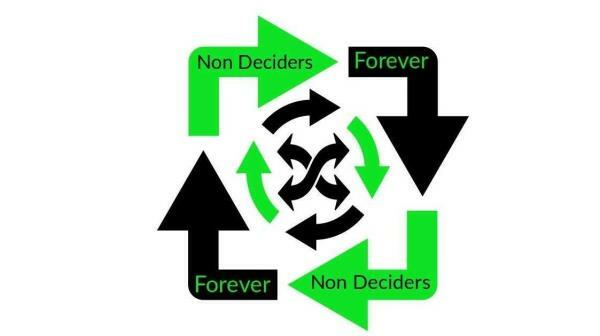 The Non-Deciders - The Non-Deciders Chapter - Uploaded 4/3/2019 7:14:33 AM The Non-Deciders Chapter - Uploaded 4/3/2019 7:14:33 AM View Slide Show of all Photos in this Group. 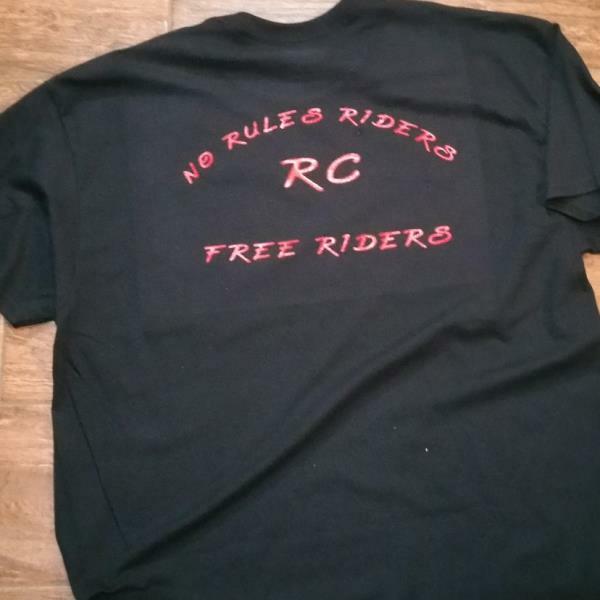 Free Riders Oregon - Free Riders Oregon Chapter - Uploaded 4/1/2019 5:31:03 PM Free Riders Oregon Chapter - Uploaded 4/1/2019 5:31:03 PM View Slide Show of all Photos in this Group. 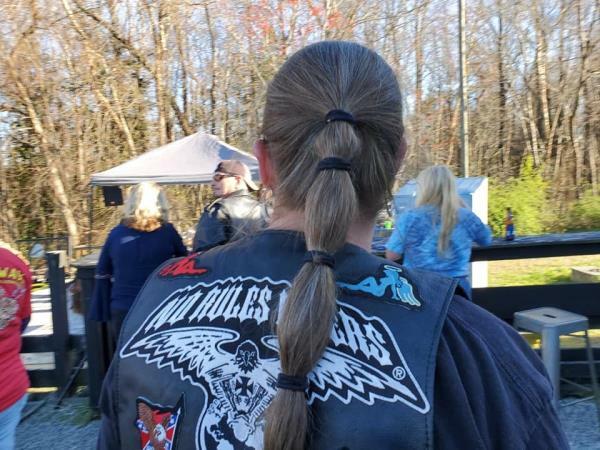 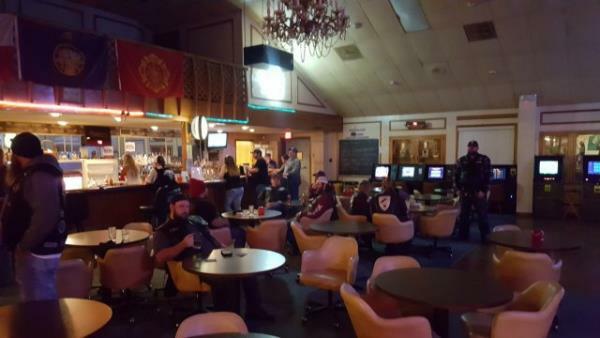 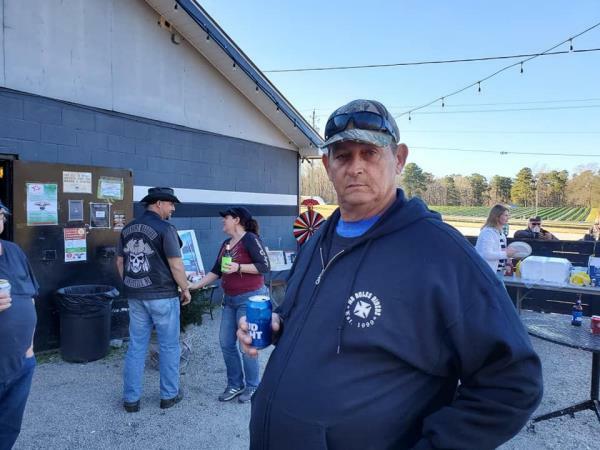 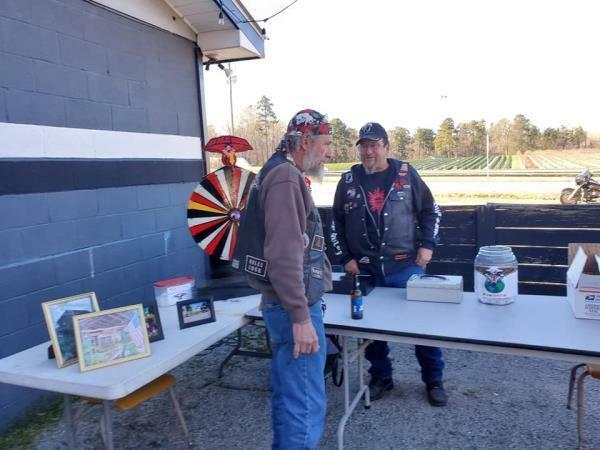 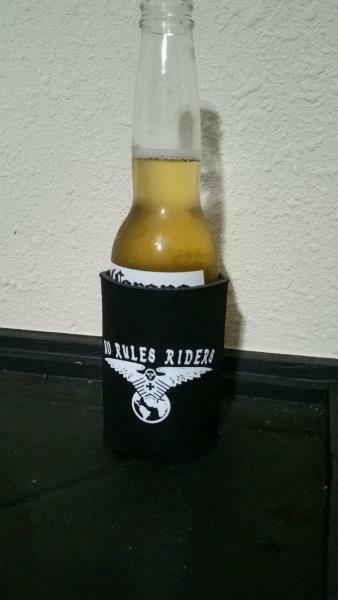 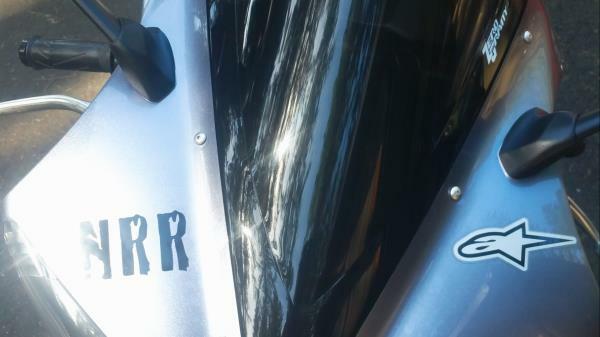 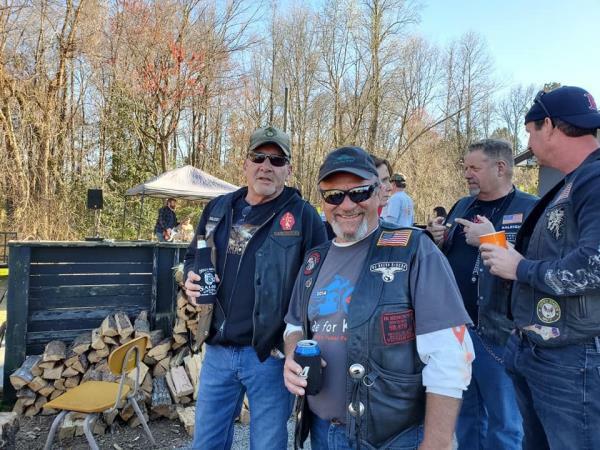 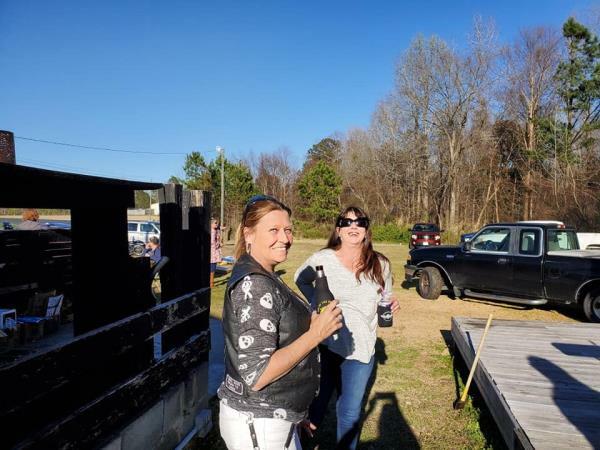 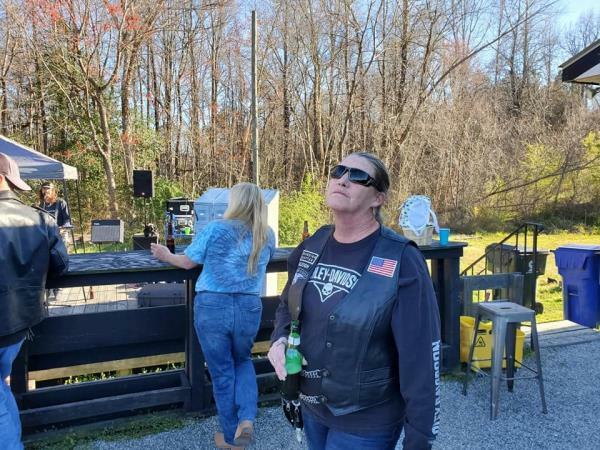 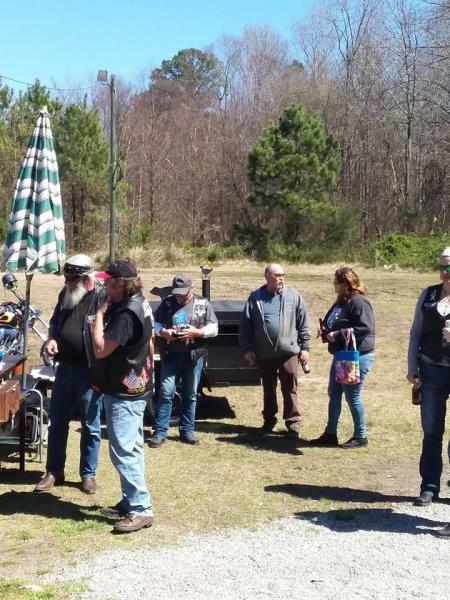 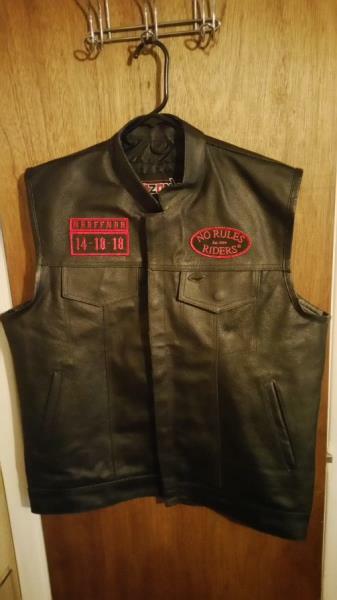 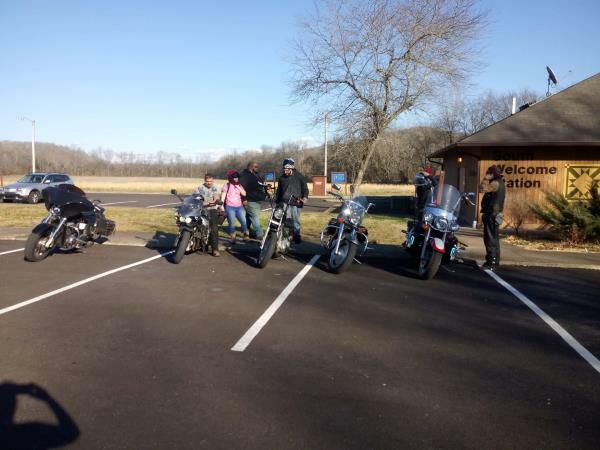 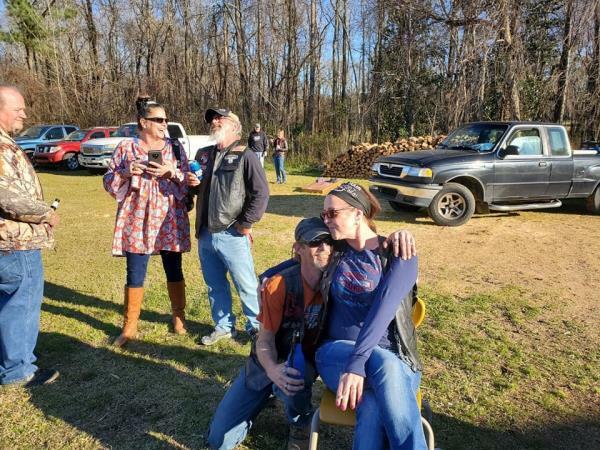 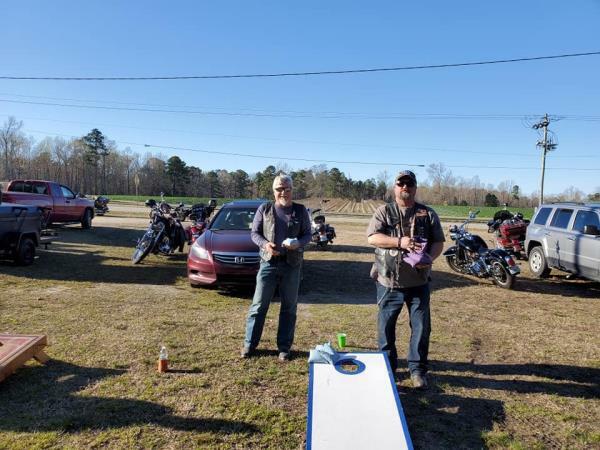 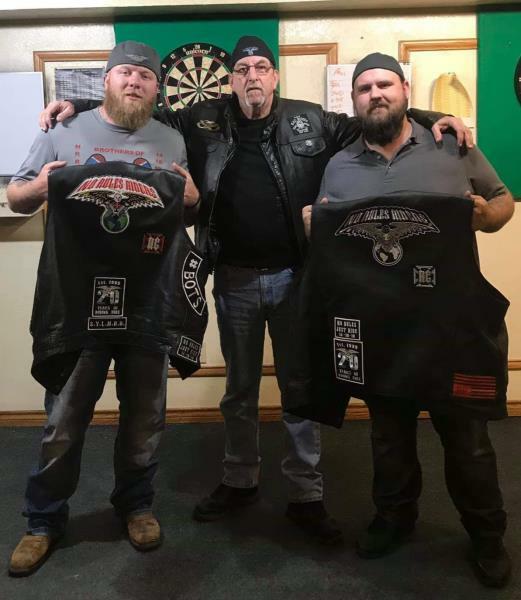 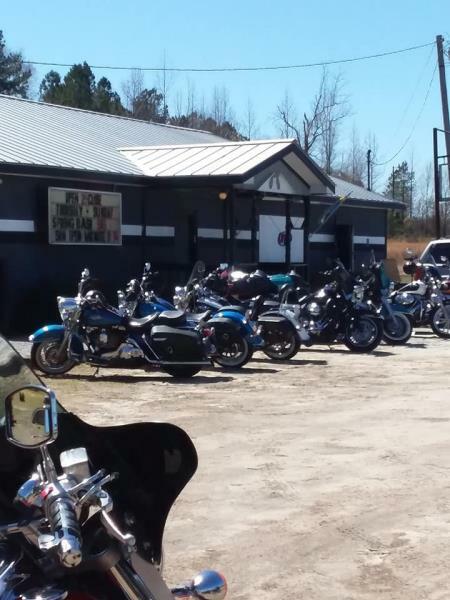 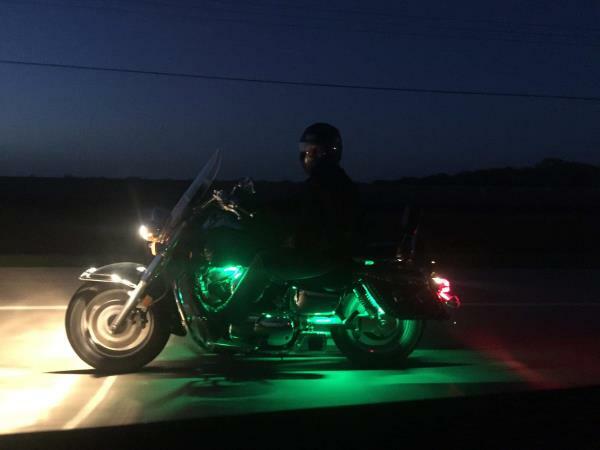 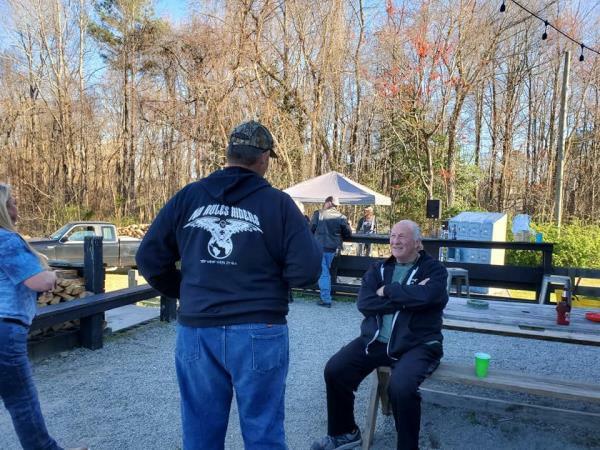 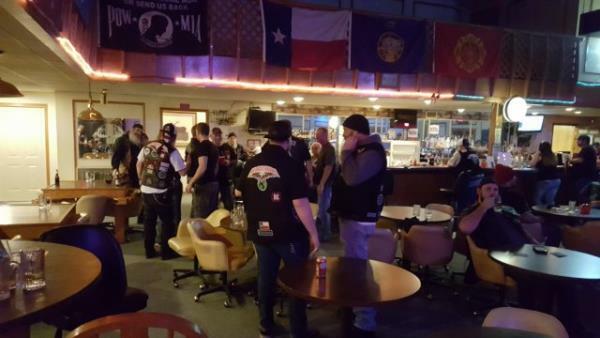 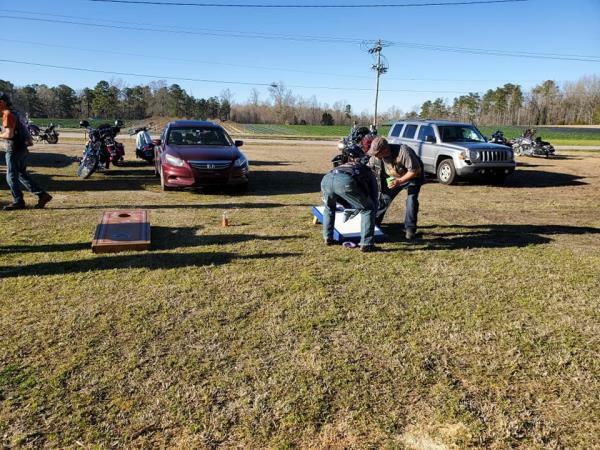 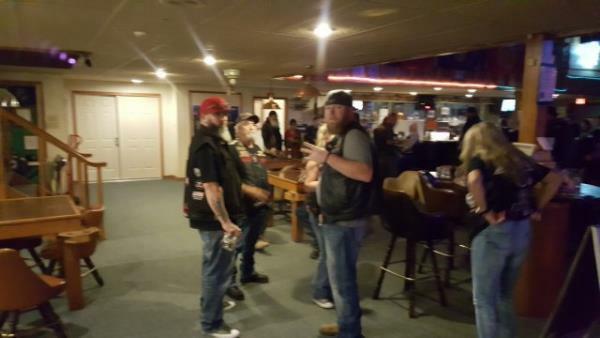 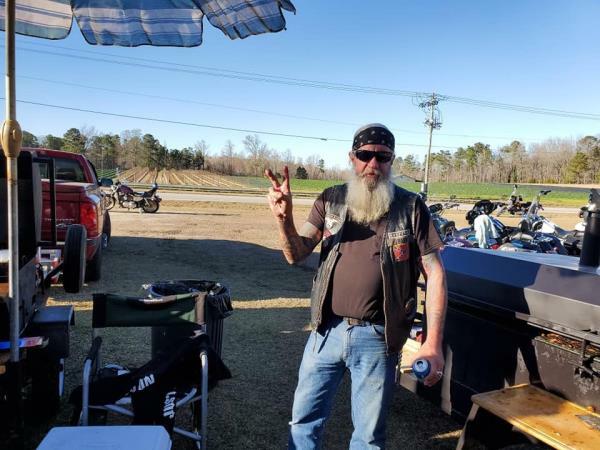 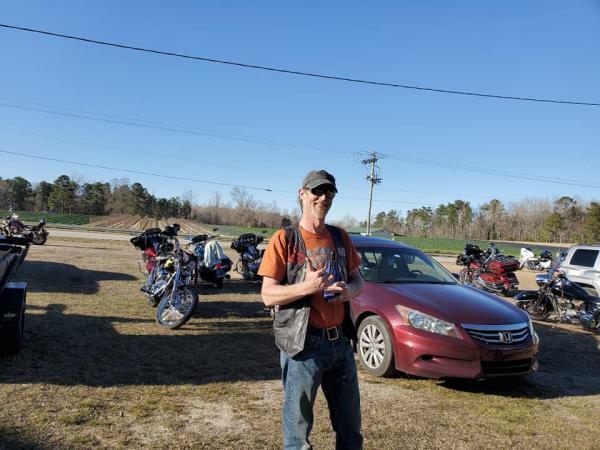 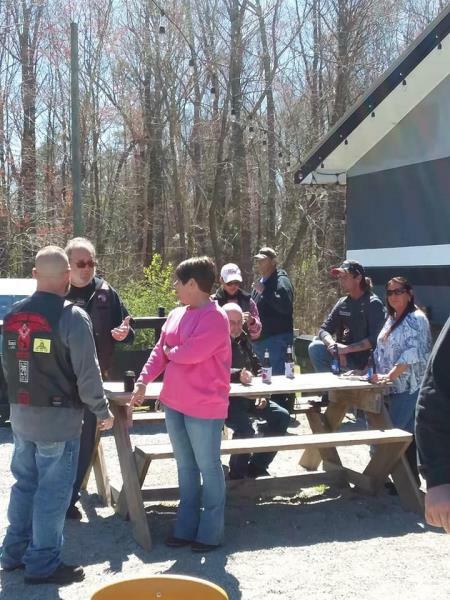 NRR Chapter Meetups - Bad Bones Chapter - Uploaded 3/22/2019 8:42:03 PM Bad Bones Chapter - Uploaded 3/22/2019 8:42:03 PM View Slide Show of all Photos in this Group. 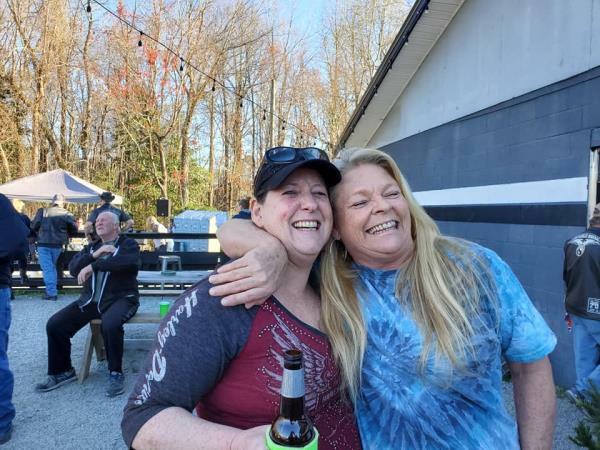 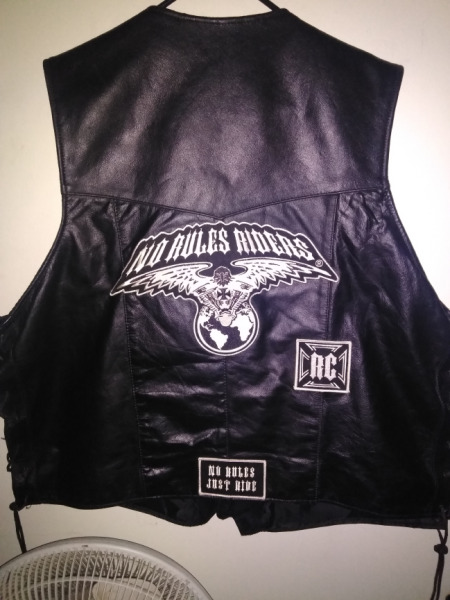 Bad Bones Crew - Bad Bones Chapter - Uploaded 3/20/2019 4:57:49 PM Bad Bones Chapter - Uploaded 3/20/2019 4:57:49 PM View Slide Show of all Photos in this Group.